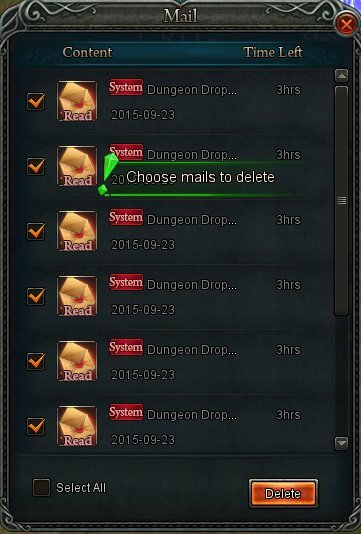 I have located a bug in the mail selection system which after deleting mails causes the next group of messages to appear as selected while in fact that is not the case. One of two options would be valid here, either the selection check boxes are cleared or it does actually pre select the next group of messages fully. Either way it should not show mails as checked if they are not in fact selected. I did some additional checking it seems that whatever the underlying cause the status of the tick box doesn\'t become inverted to actually select the mail requires 2 clicks one to clear the check box and one to check it again and actually select it. I will include this bug into my issues report. 2019-4-22 10:49 GMT+8 , Processed in 0.050546 second(s), 36 queries .